American McGee Considering Alice 3? American McGee, creator of the twisted Alice games inspired by the works of Lewis Carroll’s Alice in Wonderland tales, may be looking into developing a third game in the franchise. Posting on his Facebook a picture featuring a caption that asks fans if they would be interested in said game if he could get the rights from EA and if they would help fund the game on Kickstarter. 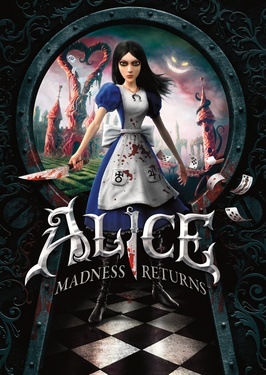 As a fan of American McGee’s Alice Madness Returns, finding it to be one of the best games of 2011, I’m hoping that this is something that is followed up on and made a reality.